We specialize in converting web data into actionable insights with clear performance analyses. 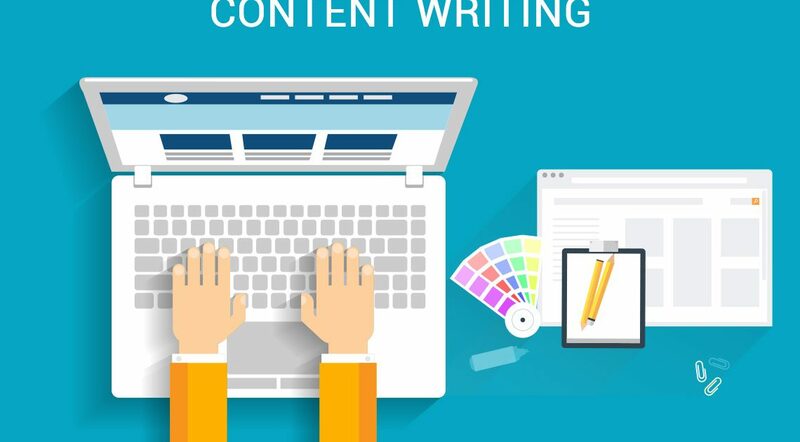 Know when and what to write by first developing a content strategy. With only 27 percent of content marketers having a documented content strategy, this vital document will differentiate you from the novices. Is your website sticky enough to keep visitors coming back, or desire for more? 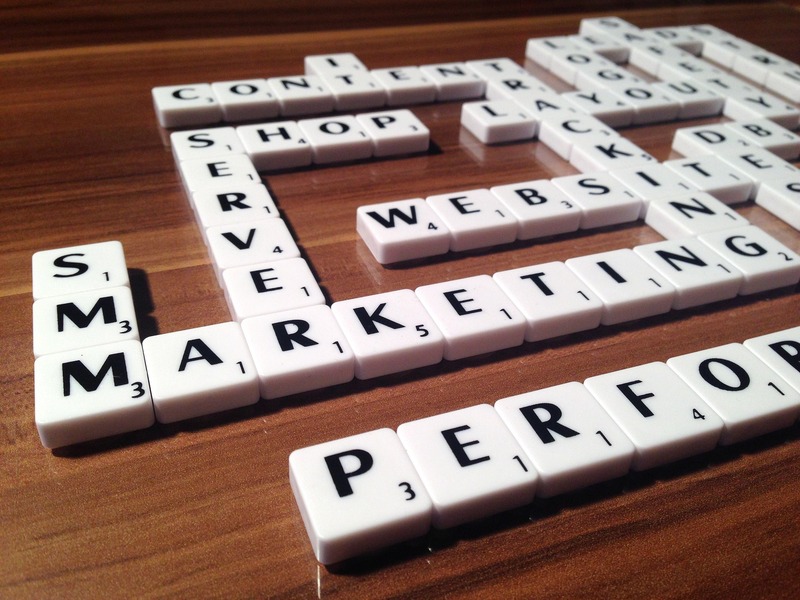 Quality, relevant and consistent content is the key to online success. While everybody can post on social media, it matters what and when you publish your posts. The livelier and engaged your community is, the higher the chances of converting them into customers. 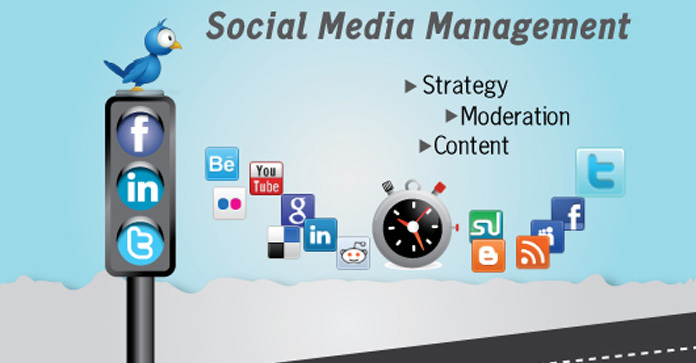 A social media page is more than just an engagement tool; it is also a customer management tool. However, you need expert help to do this successfully. Infographics are a great branding tool. You can compress a whole 3 pages of text into one pictorial message, which can then be shared with your audience on Whatsapp and other social media channels.